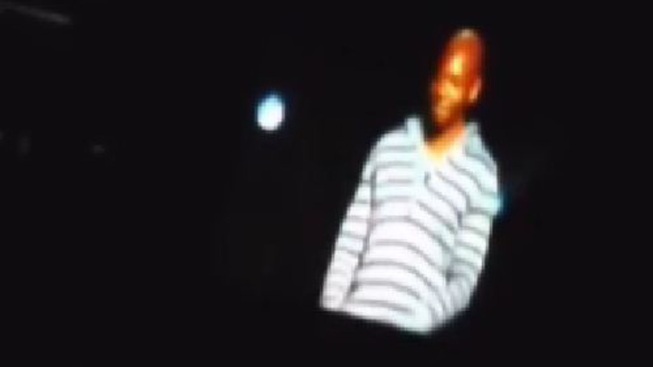 Comedian Dave Chappelle was so angry at the noisy crowd, he stopped performing and eventually walked off stage. Comedian Dave Chappelle rankled fans in Hartford, Conn., on Thursday night when he cut short a performance and sat silently on a stool for nearly a half hour before walking off stage. 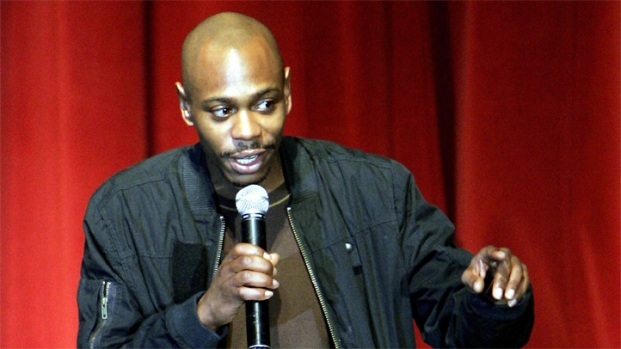 Chappelle, who was headlining the Funny or Die Oddball Comedy & Curiosity Tour, was on stage at the Comcast Theatre in Hartford for just a few minutes, when he suddenly stopped his routine and said the audience was making too much noise, one witness said. For the next 25 minutes, he sat on a stool, read from a book, told the crowd he was still getting paid and then eventually walked off the stage, a witness said. Some fans are upset and want a refund. "He didn't do anything. He just stood there. ... He wanted quiet. He wanted everyone to be quiet while he performed," one audience member said. Others Tweeted, defending Chappelle and blamed the crowd for being unruly. According to Hartford Police, extra patrols were called in as a precaution and for potential crowd control. 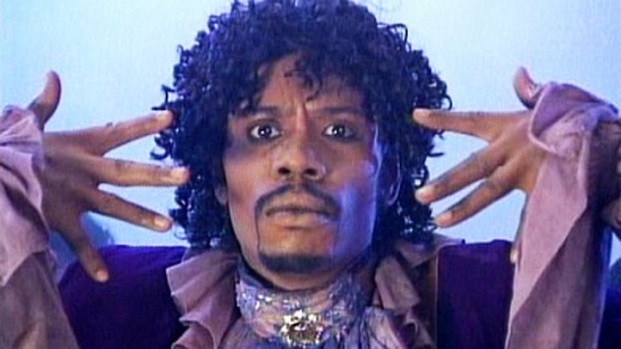 There's no official word on why Chappelle walked off the stage. The 15-city Funny or Die festival is Chappelle's first major stand-up tour since he abrupty stopped production of his Comedy Central show and reportedly checked himself into a South African mental health facility in 2005. The next scheduled stop for the tour is tonight in Pittsburgh, Pa.